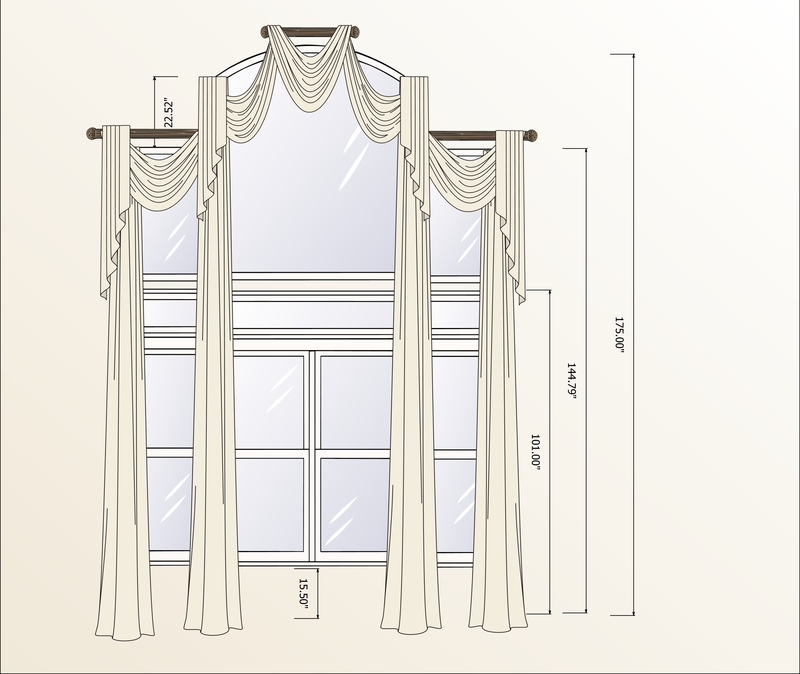 Custom draperies for tall windows! To dress a tall window is an art! Take a look below, and if you have a tall window or a window that is challenging to dress call (630)420-0800, we offer free estimate!